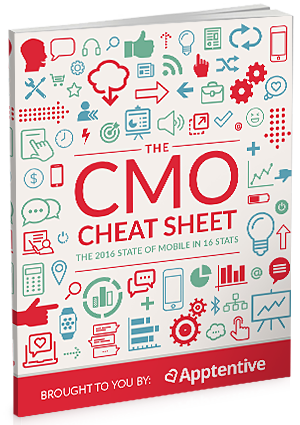 This cheat sheet-style guide includes 16 shocking stats on the mobile industry’s past, present, and future. Find out how your marketing strategy stacks up and compare your team's current mobile strategy with industry leaders. And—bonus!—we share actionable tips on measuring the ROI of mobile you can implement immediately.